I have a joint bank account, will I receive money on each of the cards attached to my account? – Paymi. I have a joint bank account, will I receive money on each of the cards attached to my account? How do I connect my credit and debit cards to Paymi? 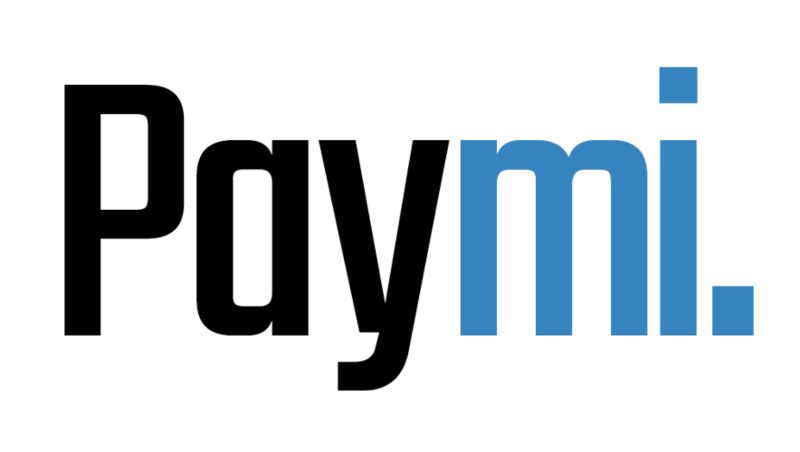 Why do I need to connect my credit and debit cards to Paymi? How do I add extra cash back to both of my credit and debit cards? Can I connect my cards from multiple financial institutions? What do I do if I do not remember my online banking username and password? What do I do if I do not remember my security question answers? I am not able to find my financial institution? How can I disconnect a card? How do I know if my card is connected? Yes! When you connect your cards through online banking you are connecting all of the cards associated with that account, including any sister cards. Can Paymi take money out of my bank account? Which brands offer cash back with Paymi?